Alistair Flower has swooped on the elegant Hastings Hotel in Wauchope, celebrating rapid expansion and the birth of new entries to Flower Hotels. The former Redcape general manager, overseeing 40 venues, took his experience north and revived the Settler’s Inn in Port Macquarie from a troubled operation to something of a regional beacon, with a model based on strong community engagement. He went on to be awarded the AHA NSW Publican of the Year in 2017, and Heart of the Community at last year’s National Awards. Late 2018 Flower saw opportunity and took title to the Fernhill Tavern, also in Port Macquarie, then the Lake Cathie Tavern, just 15 minutes’ drive to the south. 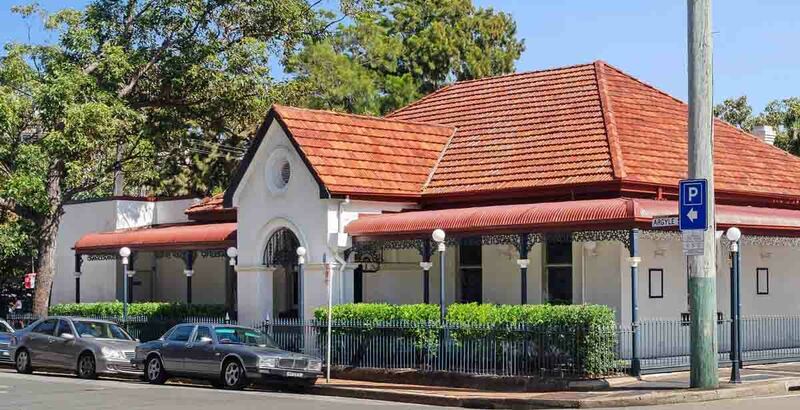 Getting wind of a pending transaction on the freehold and operation at Wauchope’s Hastings Hotel, he commissioned HTL Property to approach the passive freehold owner. Wauchope is a timber town 20 minutes west of Port Macquarie, and was once a bigger, more vibrant locality than its coastal sister. The nearby Star Hotel Wauchope has quite recently been closed and its licence moved, and the one other pub and two clubs in the precinct offer little in the way of entertainment or gaming. 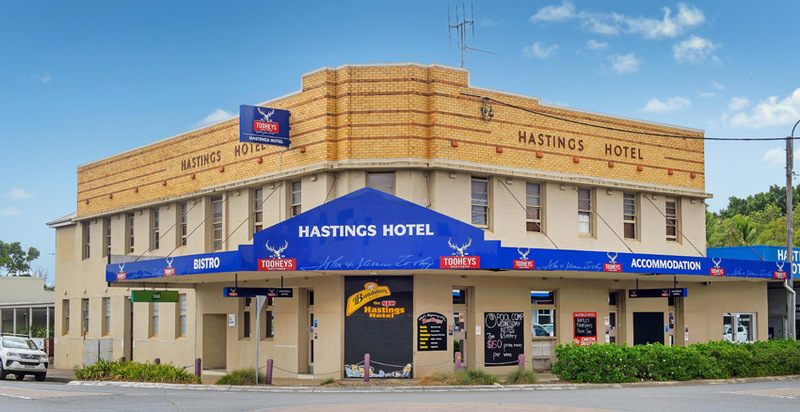 The Hastings offers a public bar, gaming room with ten machines, bistro and drive-through bottleshop on a big 2,075sqm corner block, in a strong blue-collar region with around 4,000 people per pub, amid major residential growth. Taking control in the past few weeks, Flower has installed some new taps and TVs, smartened up the interior and instilled “engaged customer service, like we do at our other pubs”. “The focus for us is to build a really great traditional country pub, so close to a vibrant town like Port Macquarie. I’ll bring it back the good old traditional public bar food and beverage offerings,” he says. Now counting four hotels has prompted the news of Flower Hotels group, espousing strength in being local. Literally breeding life into the area, Flower also recently welcomed his fourth daughter into the family. On top of that he has just partnered with former Keystone director Paul Schultz, Newcastle hotelier Greg Matthew, and founder of the Meatstock Festivals, Simon Luke, to open Little Shack in Port Maq – a café eatery with uninterrupted views of the Hastings River. Flower says the Hastings dovetails nicely with his plans in the area. “I certainly had my eye on it for a long time. I like to run my pubs with a bit more touch and feel, and I’m looking for hotels within a radius that doesn’t stretch me. The recent Lake Cathie purchase was also brokered through HTL, on behalf of the vendor, facilitating this role-reversal, through HTL’s Xavier Plunkett and Andrew Jolliffe. “As a company we deal every single day with multiple vendors, purchasers, lenders and lawyers, meaning our number of market receptor points at any given time is a valuable commodity,” offers Jolliffe. Fantastic news Alistair . I’m sure you’ll provide just what the Wauchope community expects of its local. the old crew from the palace strike again !!! !